The Department of Sociology, at the University of California, Santa Cruz is pleased to welcome its new Assistant Professors. Camilla Hawthorne and Juan Pedroza join Sociology’s thirteen faculty members. Camilla Hawthorne is an Assistant Professor of Public Policy and Inequality. Camilla recently graduated from the University of California, Berkeley with a PhD in Geography and a designated emphasis in Science and Technology Studies. 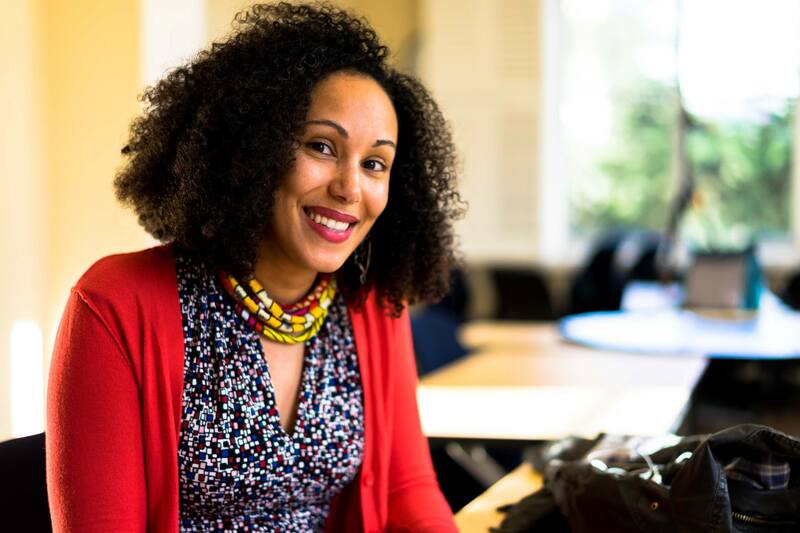 Camilla holds an MPA and a BA in International Relations and Africana Studies from Brown University. Camilla’s work addresses the politics of migration and citizenship, racism and inequality, and social movements. Her current projects include “‘There Are No Black Italians? Race and Citizenship in the Black Mediterranean,” which explores the politics of race and citizenship in contemporary Italy. She is also co-editing a volume about Black geographic thought. Her article “Italians with veils and Afros: Gender, beauty, and the everyday anti-racism of the daughters of immigrants in Italy” was published in the Journal of Ethnic and Migration Studies and “In Search of Black Italia: Notes on Race, Belonging, and Activism in the Black Mediterranean” was published in Transition. Camilla has received fellowships and other support for her research, including from the Ford Foundation. Camilla also serves as faculty member and project manager of the Summer School on Black Europe in Amsterdam, the Netherlands. In Winter 2019, Camilla will teach a new undergraduate course on Migrant Europe (course # pending approval). And in the spring, she will teach a new course entitled Political Economy of Race (course # pending approval) and SOCY 105B Contemporary Social Theory. More information on Camilla’s work can be found at: https://www.camillahawthorne.com/. 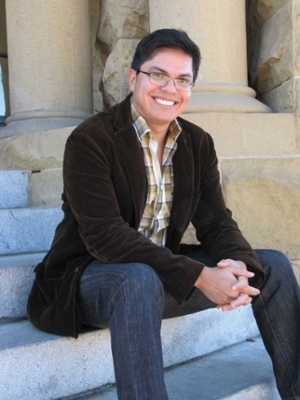 Juan M. Pedroza is an Assistant Professor of Demography, Migration and Inequality. Juan recently graduated from Stanford University with a PhD in Sociology where he was a Graduate Fellow at Stanford's Center for Poverty and Inequality and Graduate Research Fellow at Stanford’s Center for Comparative Studies in Race and Ethnicity. He is also a former Ford Foundation Dissertation Fellow and Ford Pre-doctoral Fellow. Prior to Stanford’s sociology graduate program, Juan worked as a research associate at the Urban Institute in Washington, DC where he recently co--authored, “ICE worksite raids are back. Here’s what we know about them in the Urban Wire” in Urban Wire: Immigrants and Immigration a blog featuring the voices of Urban Institute’s researchers and staff. The post commemorates a raid in Postville, Iowa which Pedroza studied part of for the Urban Institute’s 2010 report, Facing Our Future: Children in the Aftermath of Immigration Enforcement, documenting the effects of immigration enforcement during the Bush administration. His research has been published by International Migration Review, Race and Social Problems, Springer book series, the Urban Institute, and the Migration Policy Institute. In the May 2018 journal article Underreporting makes notario fraud difficult to fight for the American Bar Association, Juan discusses the difficulties around obtaining data to better understand fraudulent immigration legal-services. In Winter 2019, Juan will teach SOCY 156 Latina/o Identities. And in the spring, a new undergraduate course on Immigration Enforcement and Deportation (course # pending approval) and SOCY 204 Quantitative Analysis. More information on Juan’s work can be found at: https://www.socialdemography.xyz/.